Getting together with friends should be fun. But oftentimes we let household to-do’s and entertaining “shoulds” get in the way of being with people. Inspired by online articles about “scruffy” and “crappy” entertaining, in Episode 59, Christine and Asha share 8 tips for how to simplify entertaining and lower the expectations in a way where the goal is not necessarily to be crappy but to simply enjoy the company of loved ones. + + + + + Christine Koh and Asha Dornfest are the co-authors of MINIMALIST PARENTING and the award-winning bloggers behind BostonMamas.com (CK) and ParentHacks.com (AD). You’ll find the show notes for this episode, including links to resources we’ve mentioned, at http://edityourlifeshow.com. Do you have a question, comment, or show topic idea for us? Would you like to sponsor an upcoming episode? We’d love to hear from you. 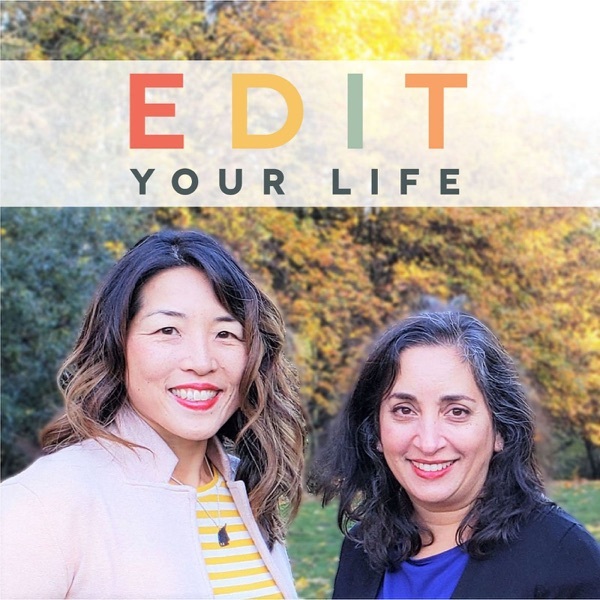 Send an email to edityourlifeshow@gmail.com, or leave a comment at facebook.com/edityourlifeshow.